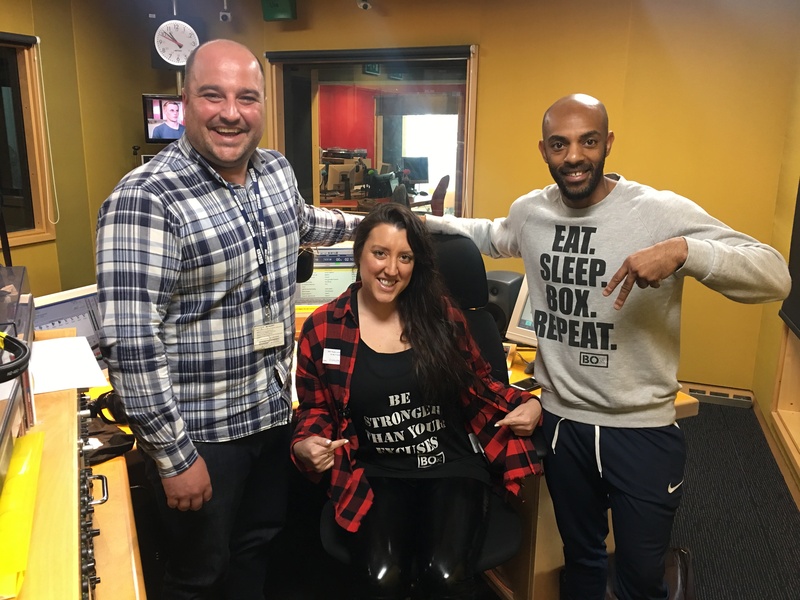 Listen to our full interview with Ady Dayman on BBC Radio Leicester this morning. 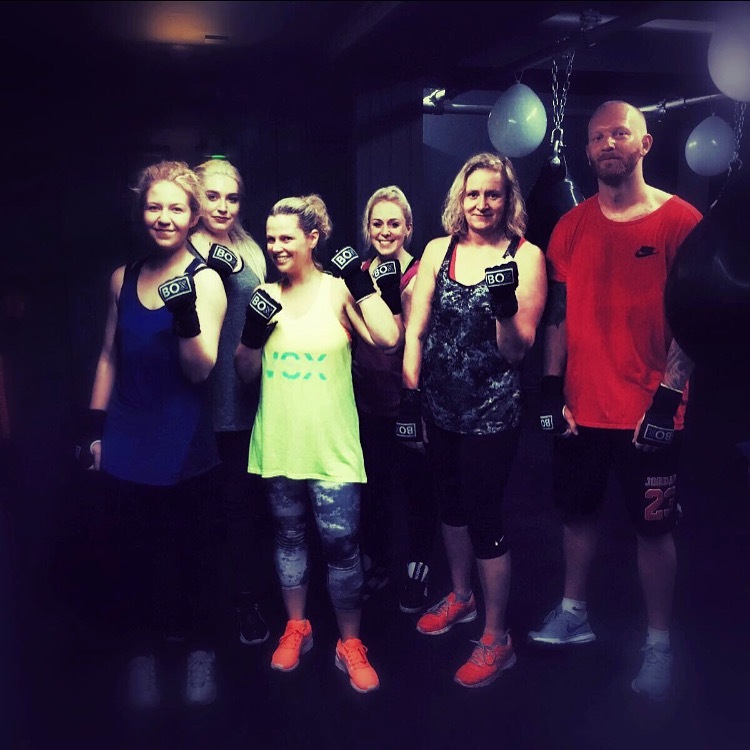 If you were wondering whether to come and give boxing a go, listen to our interview and you might be tempted. …..
Time to start thinking about your summer bod. Last weekend was the first time this year that we have really seen some sunshine. Wasn’t it just great? Doesn’t it make you feel like the dark ….. RECENT PRESS RELEASE – LEICESTER MERCURY & LOUGHBOROUGH ECHO. 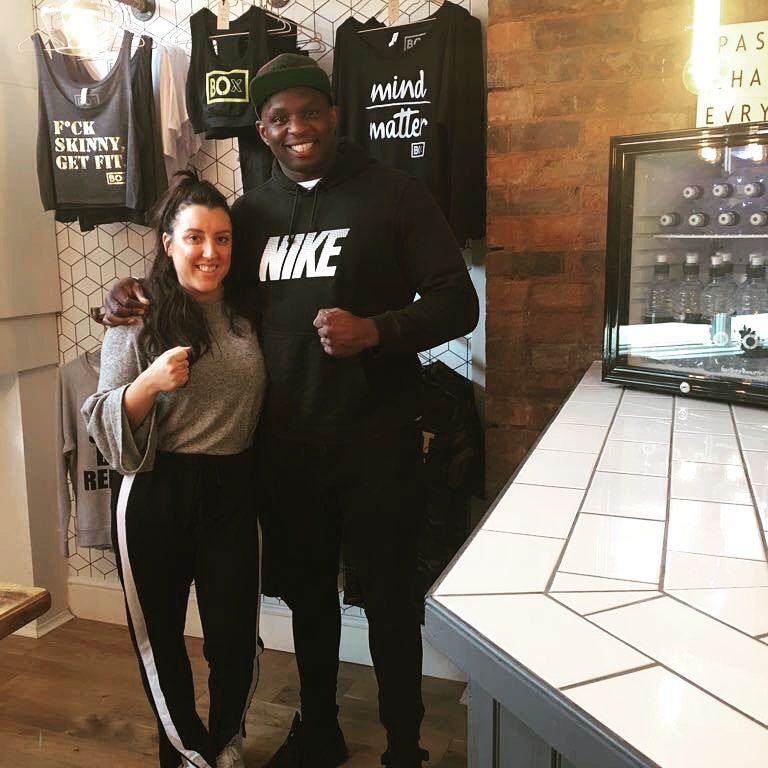 British boxing champion Dillian Whyte “just drops in” on innovative new Loughborough boxing studio. 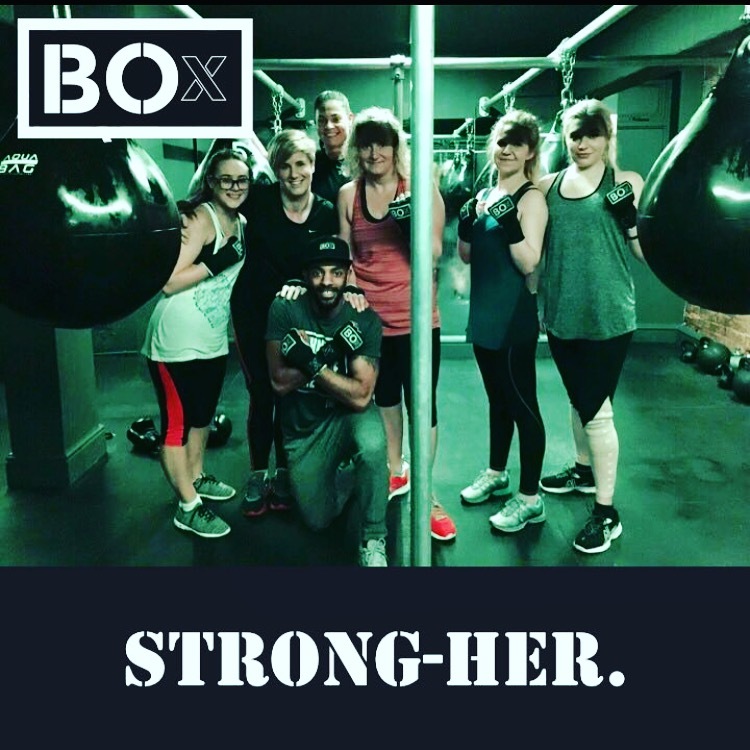 Staff at an innovative new Loughborough boxing studio were shocked and delighted …..
Why the time is right to BOx Why boxing? It’s a question we’ve been asked a lot since we launched BOx last month. The truth is that there are are a lot of different answers. …..